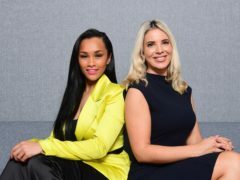 Apprentice champion Sian Gabbidon has said she did not let racist taunts in her childhood hold her back from achieving her dreams. 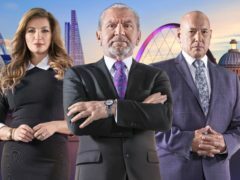 Three contestants have been booted off The Apprentice in an unexpected and brutal triple elimination. 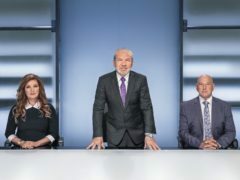 The latest contestant to be fired from The Apprentice has said she stands by her “laser focus” leadership style, despite others claiming it sucked the joy out of the tasks. 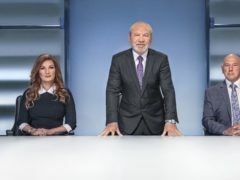 The latest contestant to get the boot from The Apprentice has said he is not proud of referring to two of his rivals as “doughnuts”. 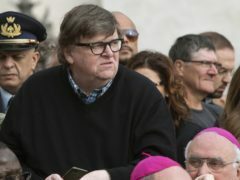 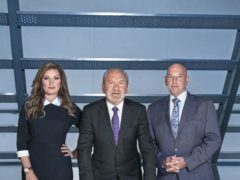 The latest candidate to be fired from The Apprentice has said he will now pursue an acting career to prove Baroness Karren Brady wrong about him. 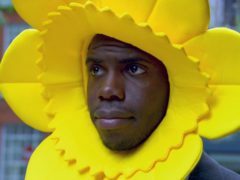 Rick Monk is devastated rival Kurran Pooni stayed on The Apprentice after throwing him “under the bus”. 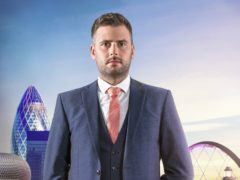 Apprentice candidate Alex Finn has said he was “gutted” to be fired from the show as he thought he would make it to the final. David Alden has said he is “bitterly disappointed” after he became the second contestant to be fired by Lord Sugar in the new series of The Apprentice. 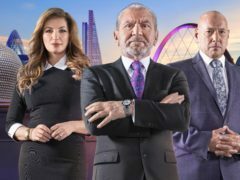 Sarah Byrne has admitted she acted like “a bull in a china shop” as she became the first candidate to be fired by Lord Sugar in the new series of The Apprentice. 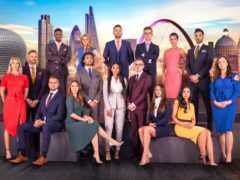 The Apprentice’s sixteen new candidates are sent overseas for the first task of the new series for a tricky shopping challenge. 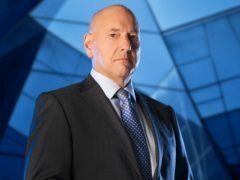 The Apprentice’s Claude Littner has warned he will have his eye out for contestants who are “overly confident” or “a bit jaded” on the new series of the show. 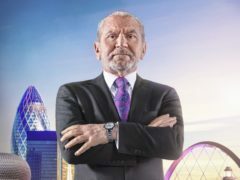 Lord Alan Sugar has said he would rather be host of The Apprentice than the chairman of West Ham or Tottenham Hotspur as he spoke about a controversial tweet he sent during the World Cup. 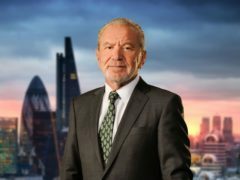 Lord Sugar is heading back into the boardroom to pick a new winner on the latest series of The Apprentice. 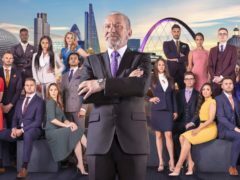 The new series of The Apprentice is about to get under way, with 16 more hopefuls vying to win.